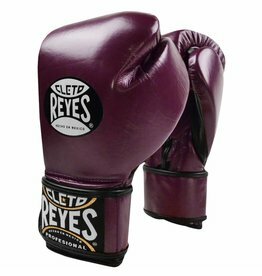 Cleto Reyes Castro was born on April 26th 1920 in Mexico City. 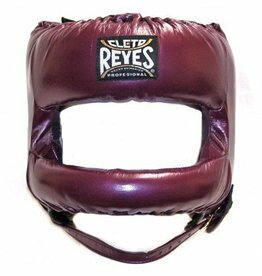 From the age of 12, Cleto worked in a Leather Saddlery. 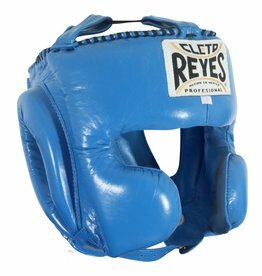 After one Boxing fight he decided to repair and manufacture Boxing Gloves instead. 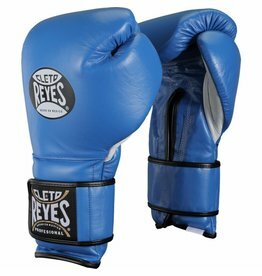 Cleto Reyes Boxing Gloves have become a world renowned brand in Boxing and are used and loved by Boxers all over the world.